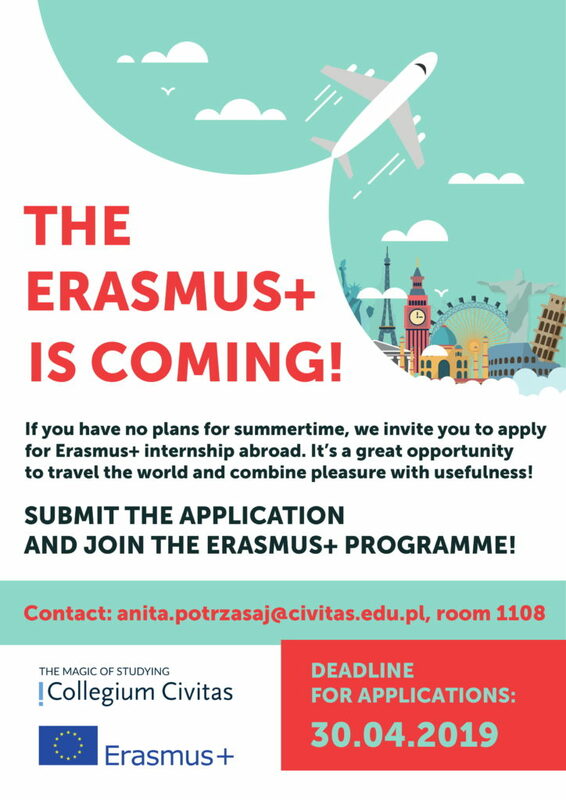 Collegium Civitas supports traineeships (work placements, internships, etc) abroad within Erasmus+ programme for students at Bachelor and Master level. These opportunities are also open to recent graduates. You may receive an Erasmus+ grant as a contribution to your travel and subsistence costs and extra funding is available for traineeships. It may vary according to differences in living costs between your country and the destination country. Students with further questions about taking part in Erasmus+ should check the frequently asked questions before contacting their institution or their National Agencies for Erasmus+ Programme countries. 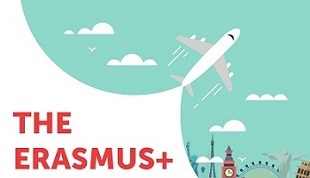 The ESAA – Erasmus+ Student and Alumni Association offers Erasmus+ students and alumni a dynamic forum for networking, professional development and intercultural exchange.